We will maintain your hot water heater to avoid damage. Is your water heater providing limited or no hot water? You might have issues with your heating elements, thermostats, or sediment build up. Is it leaking? Whether it is a small leak or bursting everywhere, more than likely it will need to be replaced. Waiting could cost thousands more in damage. Give us a call to minimize the damage both physically and financially. Also, for a limited time, we are running a special $100 off water heater installation. 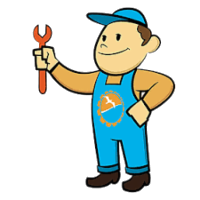 Repair or Replace Your Water Heater? We have troubleshot and replaced thousands of water heaters over the years and will give you the most affordable repair or replacement pricing. Maybe all it needs is a flush. If it is working harder to heat your water, it can cause your electric and gas bill to increase. Is your gas water heater continually shutting off? 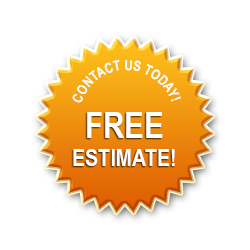 Let us know, and we will schedule a free estimate on any repairs that may be needed. Check out our coupon for $100 off any water heater installation. Ready to Invest in a Tankless Water Heater? Why would you consider converting your standard water heater to tankless? Simple answer – savings, efficiency, and continual hot water. Never run out of hot water again as the manufacturers state. We are certified with the leading manufacturers to install tankless water heaters and troubleshoot any issues that may arise. We will give you the most affordable pricing on converting or replacing in today’s market. If needed, we can upsize or install that gas line that will be required. Once you convert, you will see savings on your electric and gas bill. Read more about tankless water heaters. Any of your Plumbing needs!